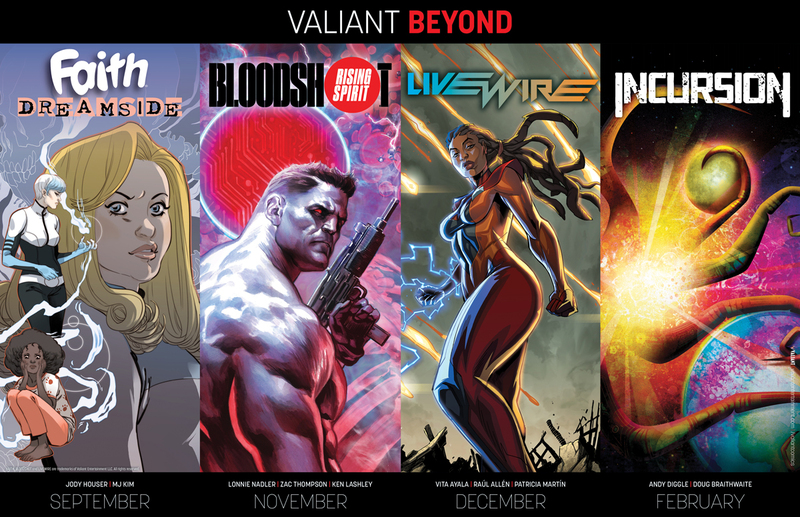 Valiant is excited to share that LIVEWIRE – the most exciting new launch of the publisher’s “BEYOND” initiative – has been expanded from its previously announced limited series run into a full-fledged UNSTOPPABLE ONGOING SERIES! 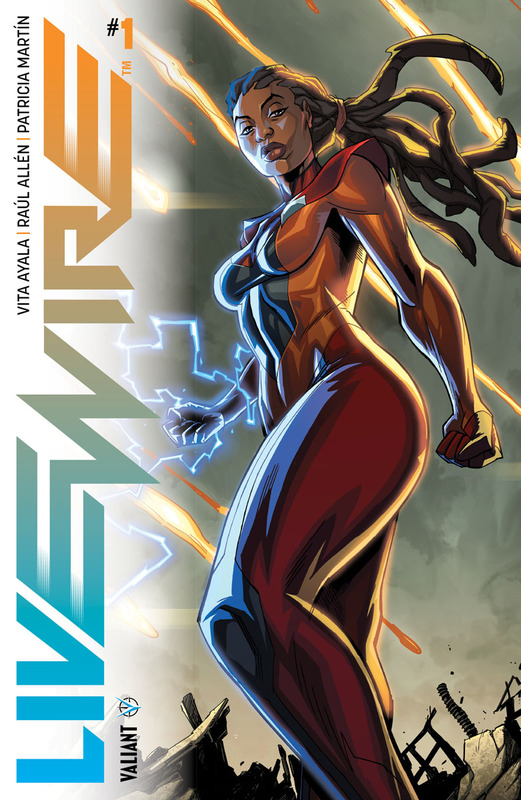 Arriving in stores this December from Vita Ayala (Supergirl), and the artistic team behind the best-selling SECRET WEAPONS series, Raúl Allén and Patricia Martín, LIVEWIRE #1 will begin the character’s first ever solo-led series in the history of Valiant Comics... and will send the technopath known as Amanda McKee down a devastating new path of heartbreak and heroism! In the wake of hotly-anticipated Valiant BEYOND titles like FAITH: DREAMSIDE #1 in September and BLOODSHOT RISING SPIRIT #1 in November, LIVEWIRE #1 will launch the critically acclaimed publisher out of 2018 and into the new year with an unforgettable BANG!